Your custom home is a reflection of who you are. From the style and layout you choose to the colors and fixtures you pick out, all of your decisions are made knowing that your family is starting a fresh beginning in a new custom home. Every detail is unsurpassed when building a new custom home with Ryan Davis Contracting. Making the proper adjustments during construction is crucial for your home to function the way you need it too. Energy efficiency, longevity, and customer satisfaction is always top priority for us. We do not build low bidder or cookie cutter homes. We build custom homes that will enhance your lifestyle every day! 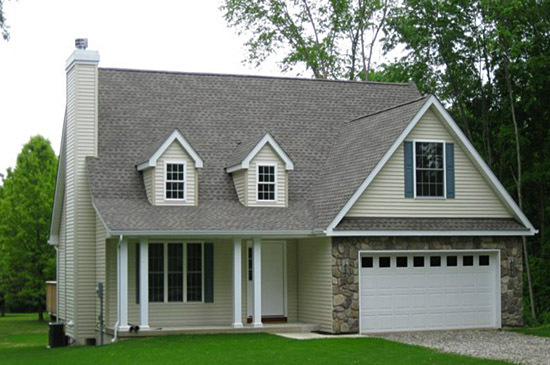 Building custom homes in the Hudson Valley is always an enjoyable experience for us. Ryan Davis Contracting builds energy efficient homes with long term durability always on our minds. Our homes are constructed with a professional contract and come with a 12 month warranty so that you and your new custom home are safe and secure. "We moved into our custom built home by Ryan Davis Contracting two and one half years ago. We are thoroughly pleased with the quality and workmanship that went into the building of our three bedroom, country ranch home. Ryan Davis Contracting is a "hands-on" builder, whose attention to detail and craftsmanship is evident in every aspect of the finished project". © 2017 by Ryan Davis Contracting RDC. All rights reserved.